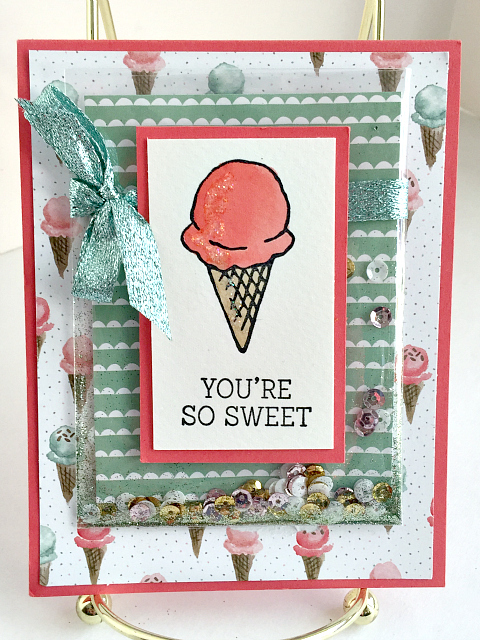 The “You’re So Sweet” card can be used for birthdays, get well, congratulations, and thank you. 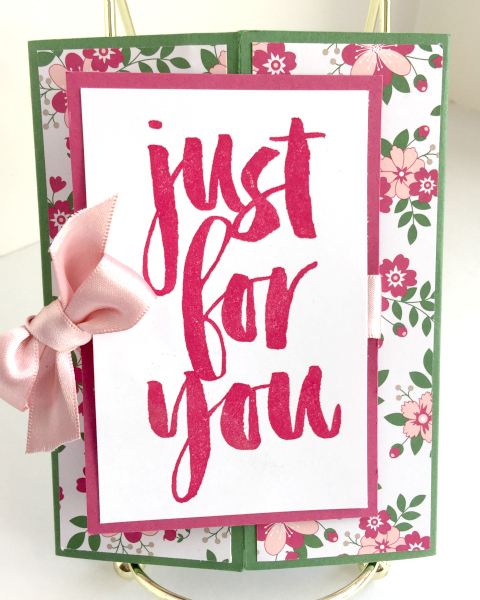 The “Just for You” card can be used as a card for any type of gift like birthday, wedding, wedding shower, or baby shower. 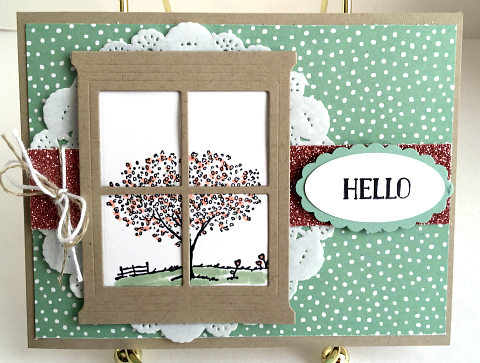 The “Hello” card also has a number of different possibilities. You can use this basic card just to say hello, to say thank, to cheer someone, or as a get well or happy birthday card. 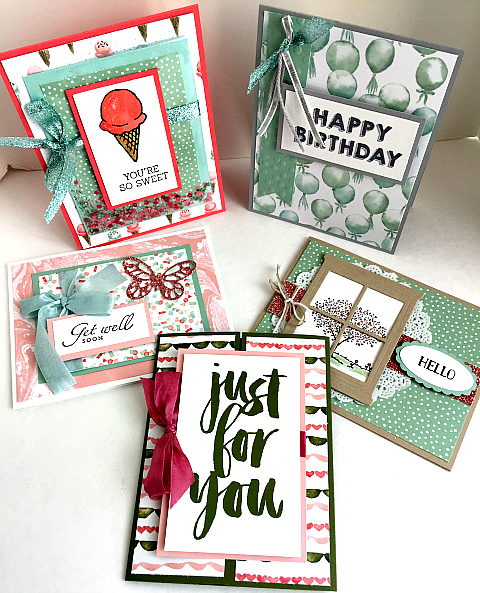 It’s always handy to have greeting cards at your fingertips so that you don’t have to run to the store just to buy a card. Because our cards are blank, you can use your creativity to customize each card to fit your needs. However, if you need cards for specific occasions, you can request the types of cards you need by simply sending us an email to info@ewillow.com. For example, if you want to stock up on birthday cards for girls, just let us know and we’ll be sure to make your next shipment a box full of cards just for that purpose. If you’re new to our site, please visit our PLANS page to familiarize yourself with the different subscription plans that we offer. You can also read what our customers have to say about us by visiting our ABOUT page. Please remember that there are only a limited number of cards made for each collection and as a result, each collection sells our quickly. Therefore, please order ASAP if you would like the cards that are show in this blog post. We will let you know when a collection sells out and we will do our very best to keep the blog updated with our current cards. New Card Collection In the Works!